Click here for a list of participating restaurants in your neighborhood! ​Every Tuesday from 4-8 we are offering FREE, rapid HIV testing here in the store! This is also an opportunity to come chat with a member about our Prevention staff about PrEP and any other questions you may have about sexual health. This is a great opportunity to speak to someone confidentially outside of a clinical setting. 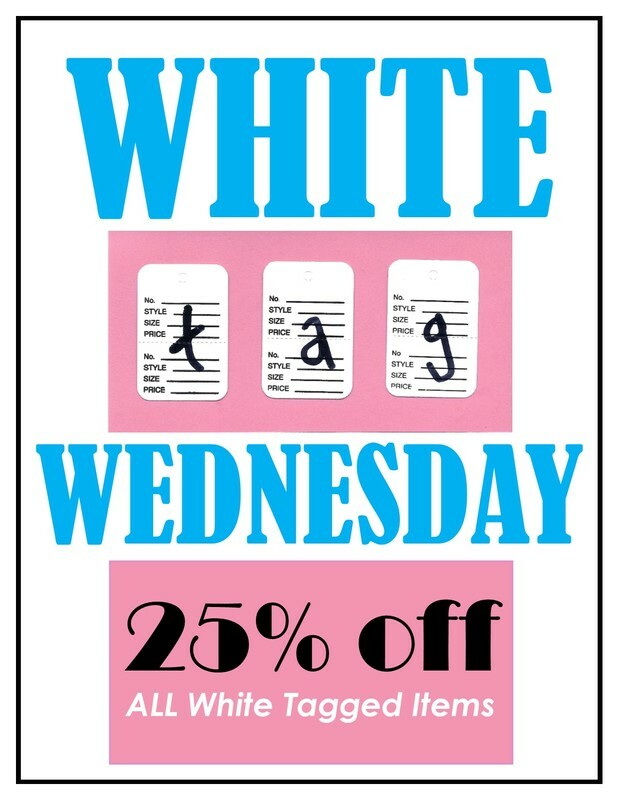 Every Wednesday all of our white tagged items are 25% off! This means our Boutique section that features designer items and high-quality vintage are all on sale for ONE DAY ONLY! This also includes housewares, furniture, books, electronics and ANYTHING ELSE in the store with a white tag! 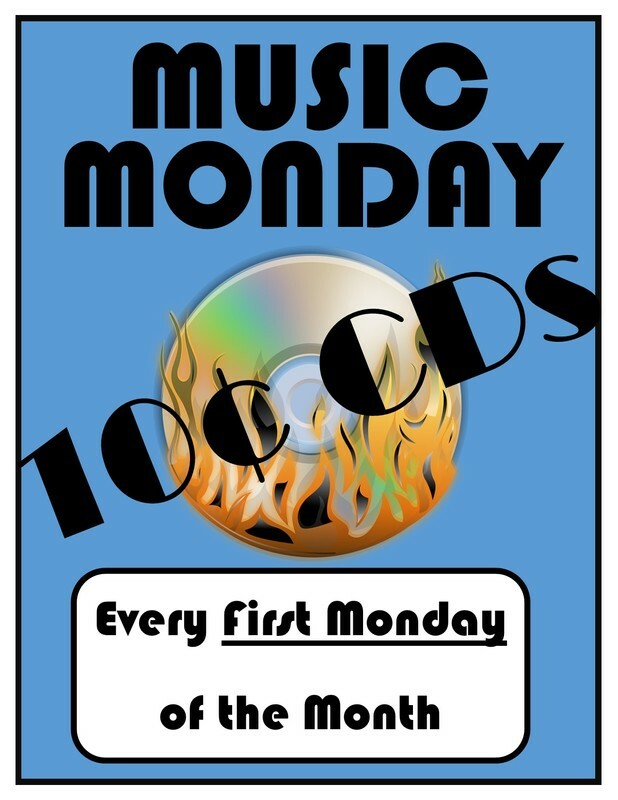 Every first Monday of the month, all of our CDs are only 10 cents! Come check it out!